Brass plated. Made in the USA. 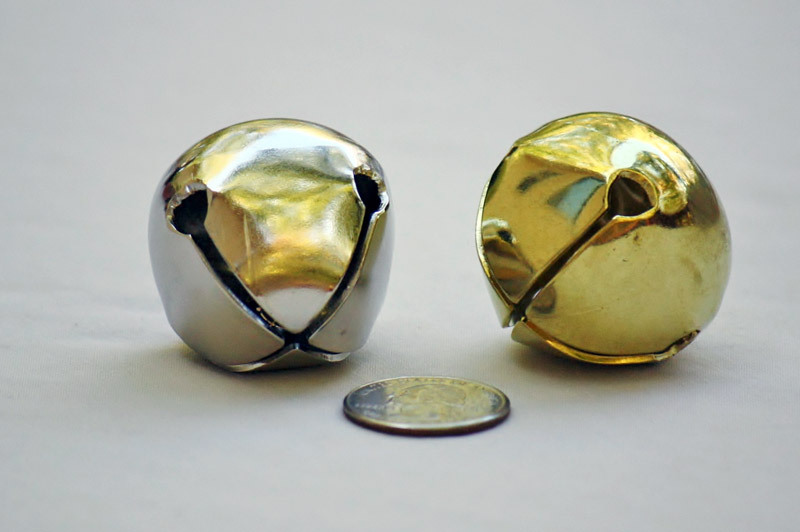 Celebrate the holidays with these bulk jingle bells! Gold jingle bells will add beauty to your Christmas decorations and add a jingle jangle to your parties. Add them to garland and wreaths. Buy some for the family and get the festivities started!